For a publisher setting the price of a paperback book is not complicated. The cost of printing and distributing is easily calculated and all that remains is to add a sufficient sum to gain enough profit from which to pay the bookseller, the author’s royalty and running costs. But, the situation with ebooks is more complicated. 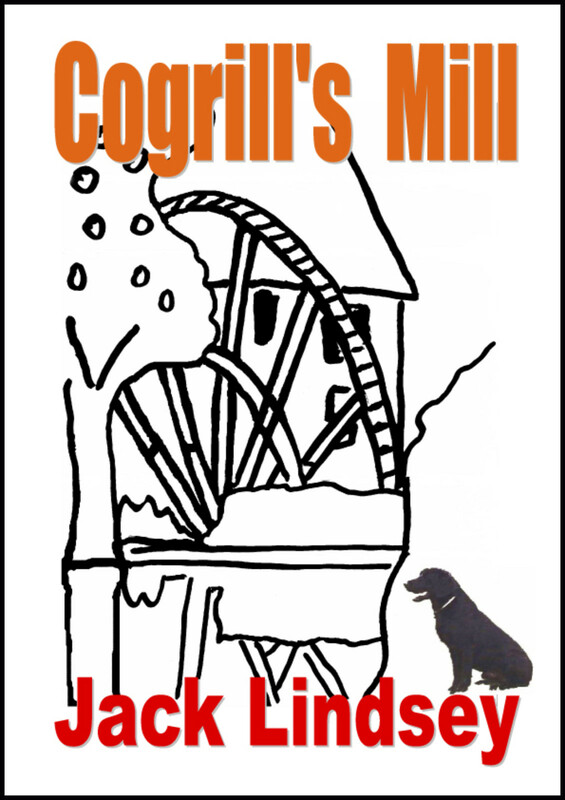 The first Peatmore Press book, Cogrill’s Mill, was first published as a pdf in the days when ebooks were unheard of. There was little in the way of production costs as the novel was available as a download from the Company website (www. Peatmore .com) or distributed by CD. Now so many multinational companies such as Amazon and Apple have entered the ebook market and, since the biggest seller of its ebooks is Amazon, the Cogrill’s Mill ebook is now exclusively offered for sale through the Kindle bookstore. Thus practically zero production costs are incurred by this publisher. Amazon take 65% of the book sales, the remaining 35% goes to the publisher / author. In the days when it was available as a download the price was set at £4.00 which was half the cost of printing and distributing the paperback version and was considered to be a good rule of thumb. A search of the Amazon bookstore has shown that the ebooks on sale there vary greatly in price. Amazon seem to benefit greatly from the number of free ebooks on its Kindle store but a small publisher is only able to offer its books for free in a promotional deal for a limited time. It is said that offering a book at too low a price can devalue it in the eyes of both the seller and buyer. Thus setting the value may affect sales. With this in mind, Peamore Press has decided to bring the charge for the Cogrill’s Mill ebook into line with best selling books of a similar length in a similar genre. It now remains to be seen if this will help its sales or whether the price will have to be altered again.